As I sit here writing, the night is already full of fizzes, pops bangs as people make an early start on bonfire night. This week in Newholme, Walton and Cavendish hospitals in Derbyshire, we talked about the sights, tastes, smells and sounds of bonfire night, from fried onions and hot dogs, jacket potatoes cooked in the fire to the shooting rockets and colourful sparklers held by delighted children. We also talked about the gruesome history of bonfire night, which is mostly celebrated in Great Britain, to commemorate the unsuccessful plot in November 1605 to blow up the Houses of Parliament and King James I. A group of Catholic conspirators were responsible for the plot, but they were all caught and came to a grisly end, with their heads on spikes outside the House of Lords. 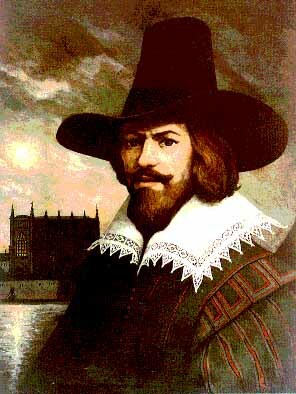 Guido (or Guy) Fawkes, was the plotters’ explosives expert, and he was discovered, along with barrels full of gunpowder, under the Houses of Parliament. 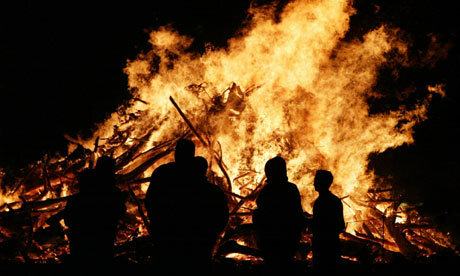 Ever since then, Britons have commemorated 5th November with their own fireworks, bonfires and celebrations. Nowadays, mostly, the anti-Catholic element has been forgotten, but people still enjoy lighting up the night sky with a pretty explosion. All the little angels dressed in white. 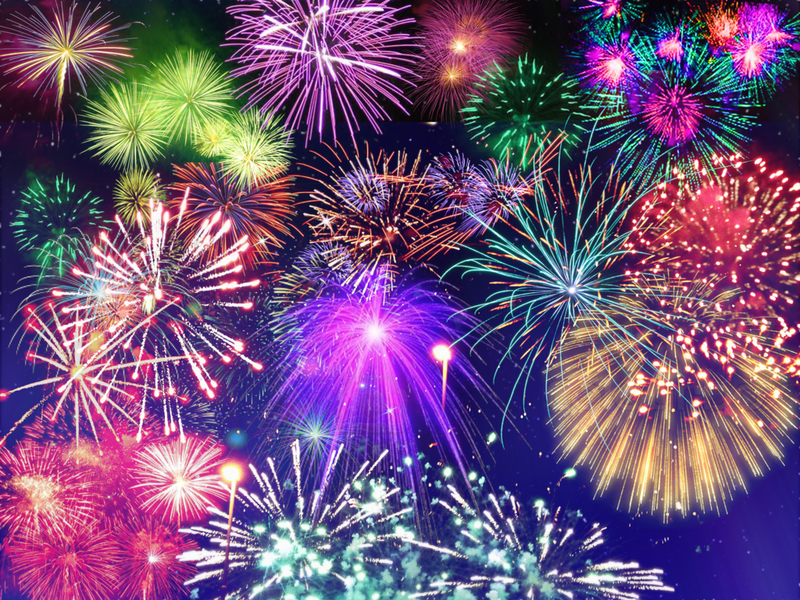 We commemorated Bonfire Night by writing our own poems, which I hope you’ll enjoy! What’s that I can smell? A roaring bonfire – don’t forget to check for hibernating hedgehogs before you light it! Oh no! I hope there won’t be a storm! Sizzle, bang, crash, screech – all night long! Roasted chestnuts – a bag for a pound! Why didn’t the plot work? Embers with jacket potatoes cooking. ← Scarily Good Poems for Halloween!